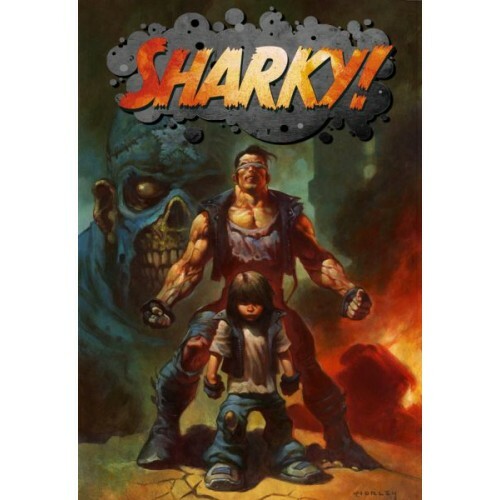 Sharky is the Earth-bound son of Odin and the grandson of Zeus - and he just hit puberty! All his life, he\'s been raised by his mom, with no idea of who is father was. Now he\'s hit puberty, only to discover that the \'no-good-S.O.B\' is none other than Odin! 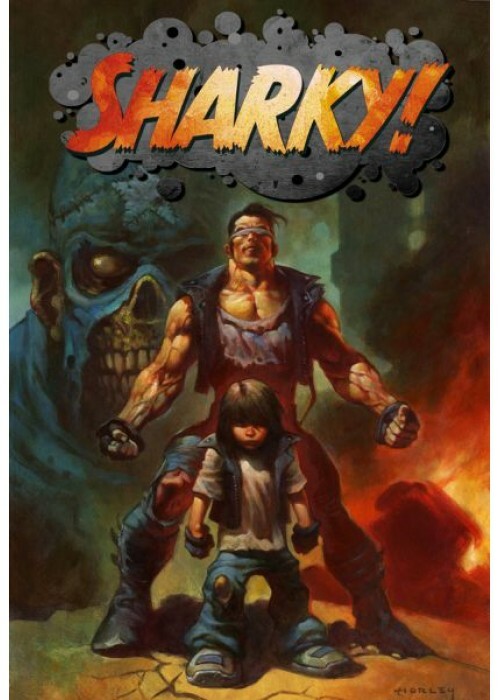 Whenever something sets off his hormones, he transforms into the demi-god Sharky, complete with a body The Rock would kill to have and the strength of a superman!